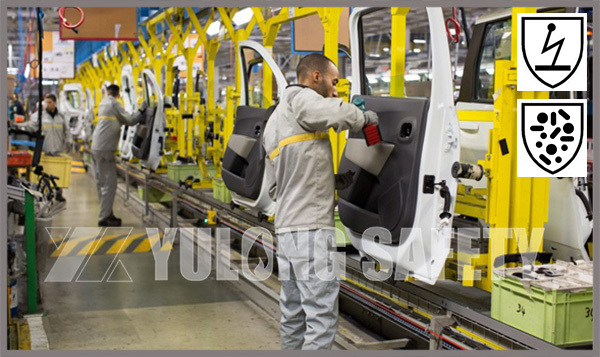 This week, Xinxiang Yulong Textile Co., Ltd. welcomed a guest from Africa. 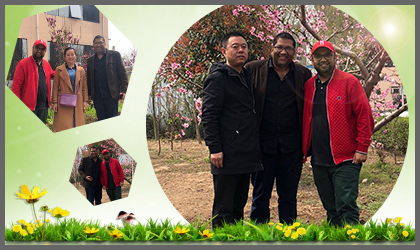 The climate is less hot and humid near the equator. 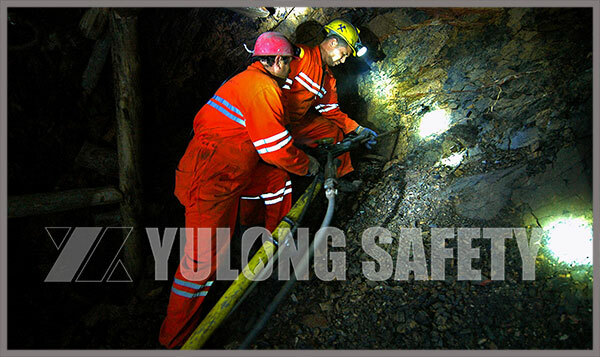 However, this area is rich in mineral resources, so there are many workers engaged in mineral mining. 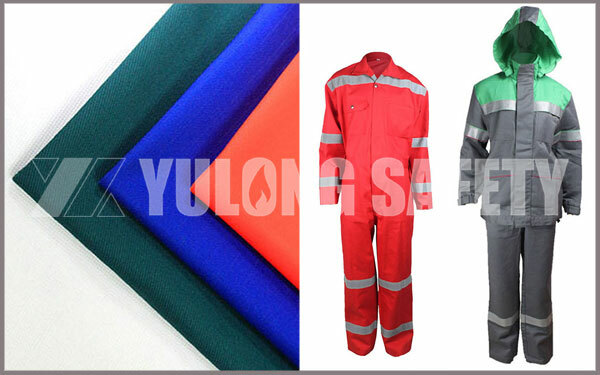 The company of this customer is engaged in oil exploitation; then the aramid IIIA flame retardant workwear with light and breathable, soft and sweat-absorbing performances is the first choice of this customer. 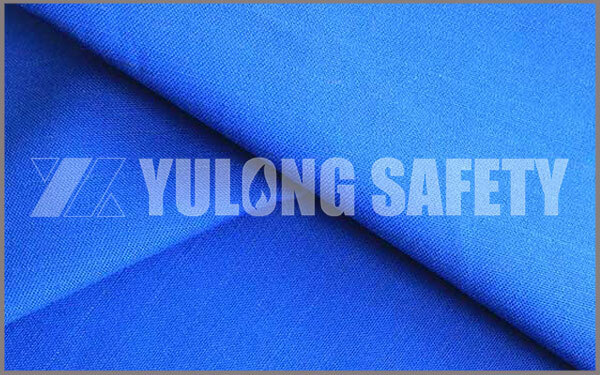 The anti-mircrobial static resistant fabric produced by Xinxiang YuLong Textile Co., Ltd. is a kind of protective fabric with two functions of anti-mircrobial and anti static. 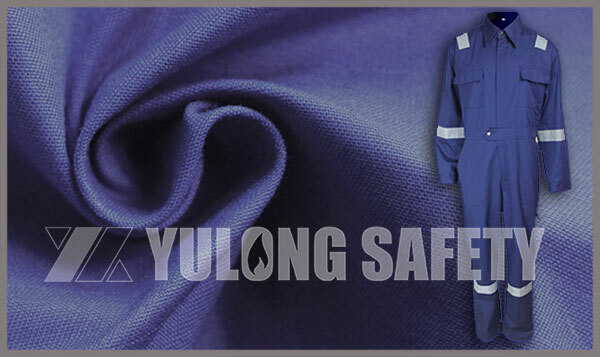 The main material of this anti-mircrobial static resistant fabric is cotton and conductive fiber. 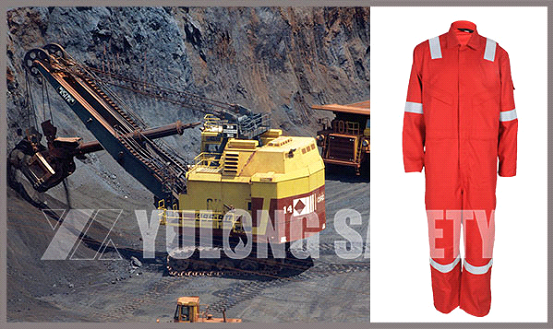 The aramid coverall produced by Xinxiang Yulong Textile Co. Ltd once again won the favor of the guest. 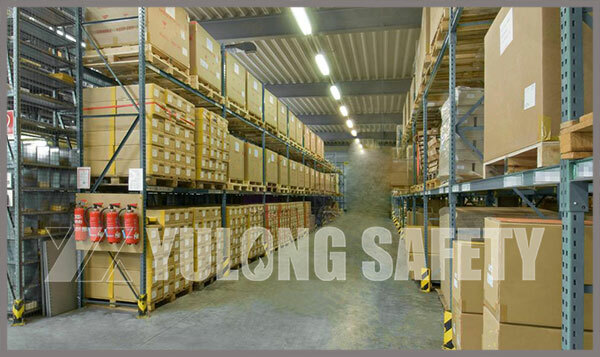 Our Xinxiang Yulong Textile Co., Ltd. Ushered the first large amount of return orders in this month. 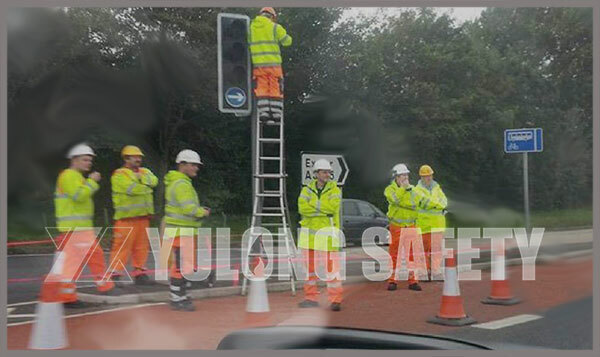 Mineral exploitation is a very dangerous job. 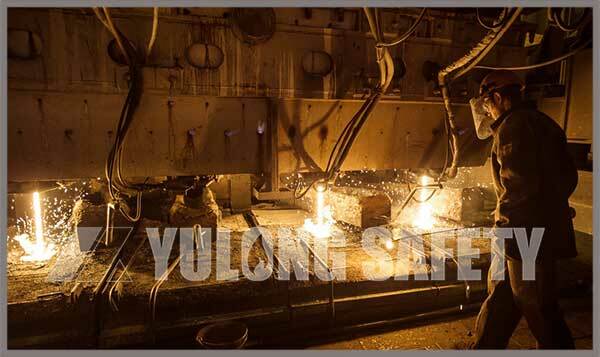 When workers work at a large scale, the loss of tooling will be higher than that of other industries, and often faces harsh working conditions such as high temperature, dark and humid in mines. 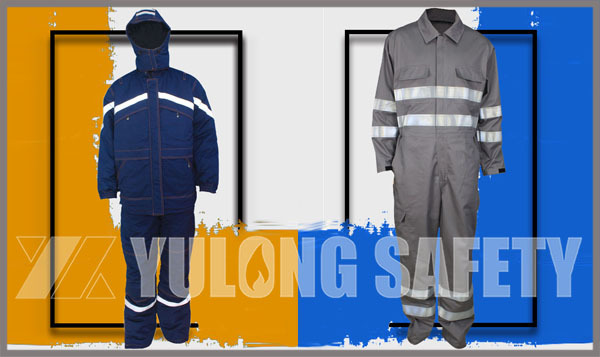 So a flame retardant ripstop coverall with a reflective belt is the most suitable choice. The region of eastern Europe with a large population, the cities are crowded, developed traffic network, there are many famous industrial distribution: Kuzba, the southeast of the west Siberian plain, the Lake Baikal industrial zone (northwest of baikal) and the industrial industrial zone of the former Soviet union’s largest munitions industrial zone. 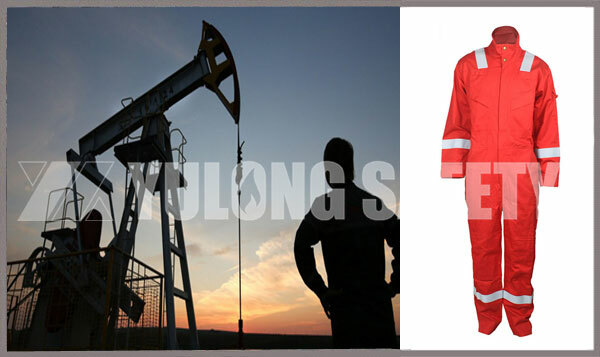 Xinxiang Yulong Textile Co. production of light weight water oil proof aramid workwear, its style is our costume designer clothing style and function will be refined to the optimization according to the characteristics of the industry of human engineering and oil industry, to ensure users comfortable at the same time, to ensure the durability of clothing and products the cost of reasonable control.